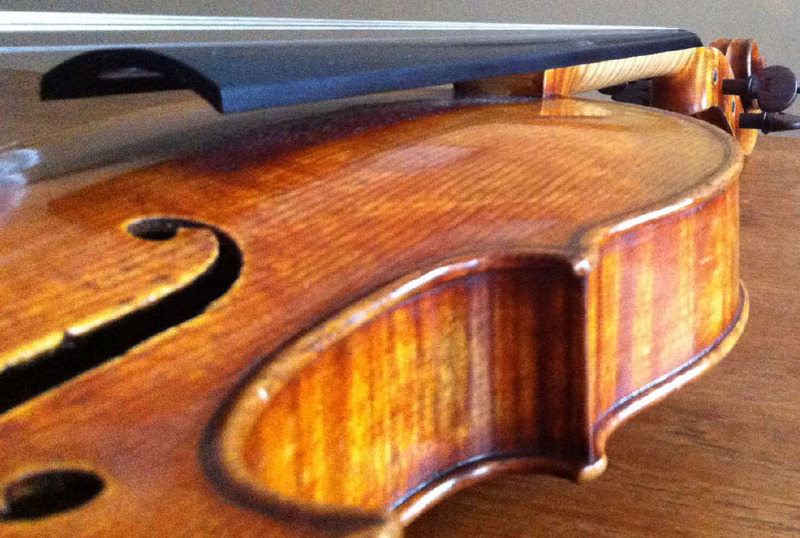 An award winning craftsman of fine violins, violas and cellos for over 30 years. Benjamin Ruth’s violins, violas and cellos have been consistently chosen by discerning musicians looking for an accessible instrument that offers the tonal qualities of the classical masterpieces with the reliability of an expertly crafted contemporary instrument. From his studio on Boston’s North Shore, Benjamin creates instruments that have been internationally recognized by numerous awards and honors over the years including by the Violin Society of America, where he was designated Hors Concours and received two gold medals in 2012, and by the British Violin Making Association in London. ©Copyright 2014 Benjamin Ruth Violins.